Tsushin Kogyo Charcoal LTD. is located in Germany. 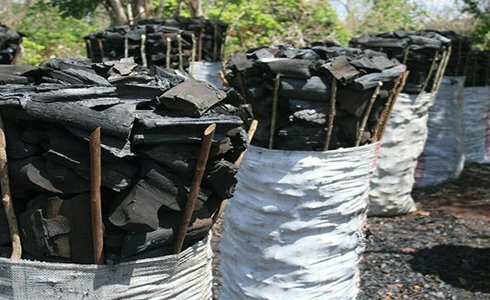 We are a professional manufacturer of bamboo charcoal, reasonable price and on-time delivery. If you have any questions about the problem, contact with us, we will offer the solve way for you.